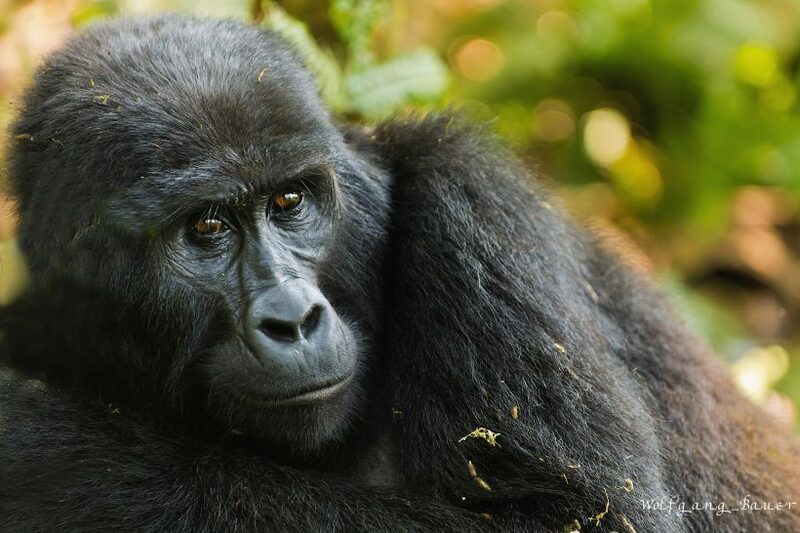 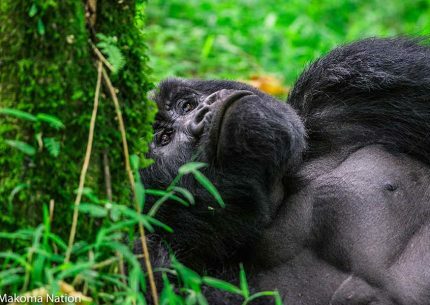 An amazing 6 days luxury Gorilla Trekking safari in Uganda – the home to the most number of endangered mountain gorillas remaining in the entire world. 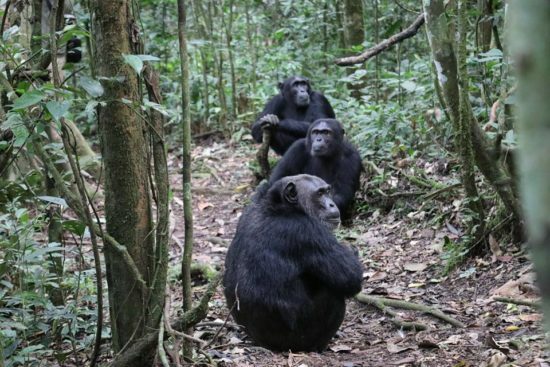 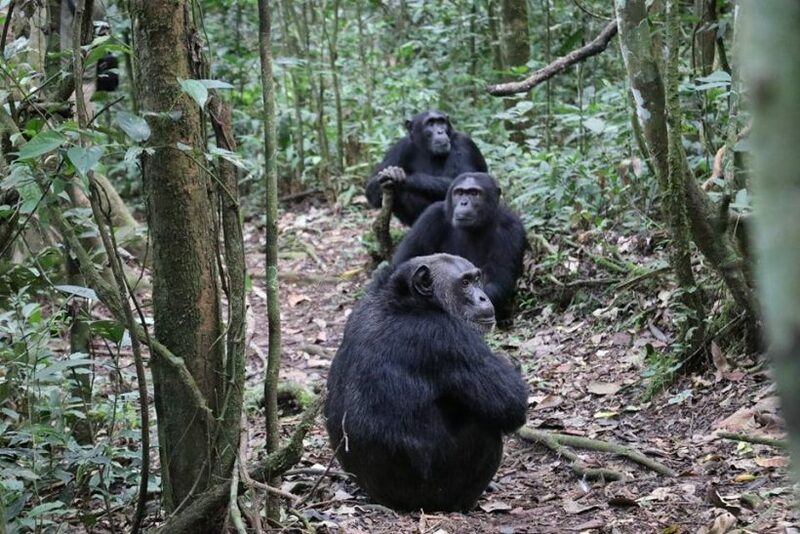 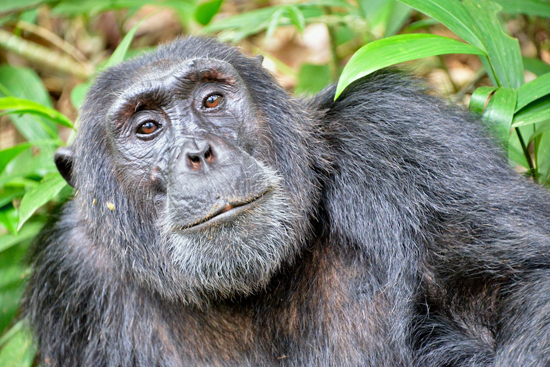 Also you get to enjoy chimpanzee tracking in Kibale forest, which also has a number of other primates and birds. 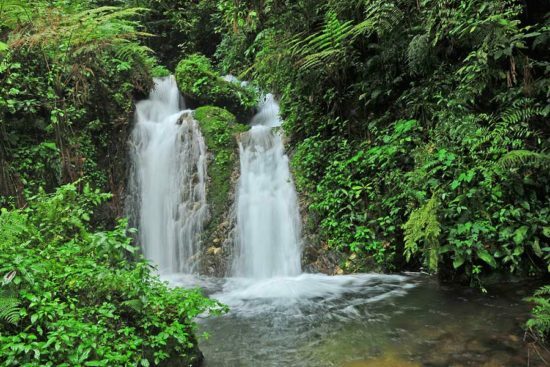 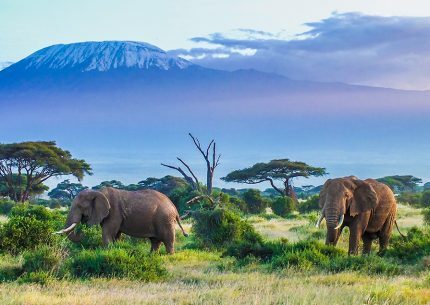 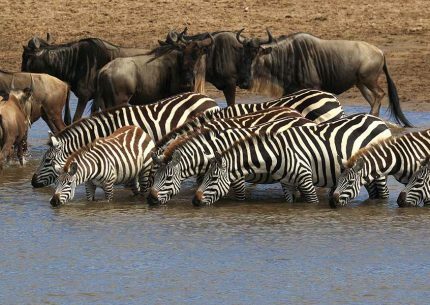 This beautiful country prides in its great variety of wildlife, primates, birds and above all its diversified rich cultural heritage, thanks to its very hospitable people.